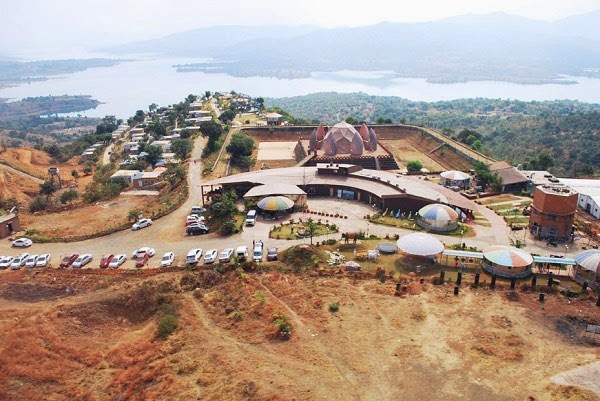 Mantra Hill Resort is a hill retreat at a unique Hill Station Manas Sarovar. A marvel blended with its own natural beauty. 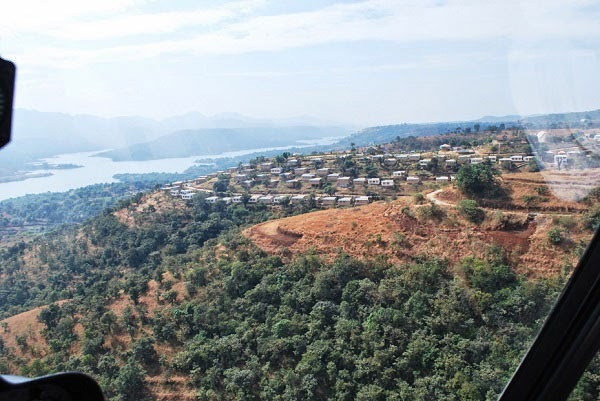 It is Indeed a perfect blend of ultimate creation of the creator where in beautiful ranges of Sahyadri overlooking the Bhatghar dam is the most precious gift by the nature. 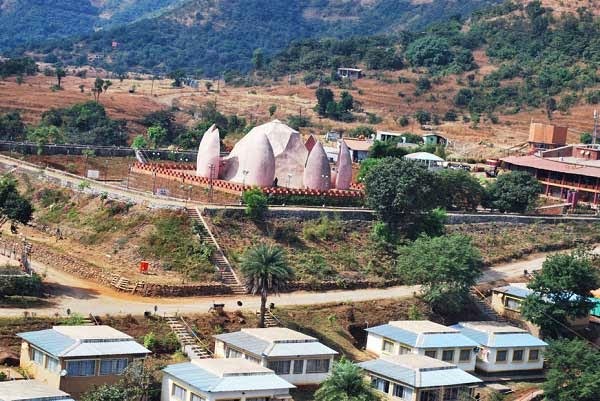 At just an hour drive from Pune City about 40kmfrom pune as well as four hours drive from Mumbai. 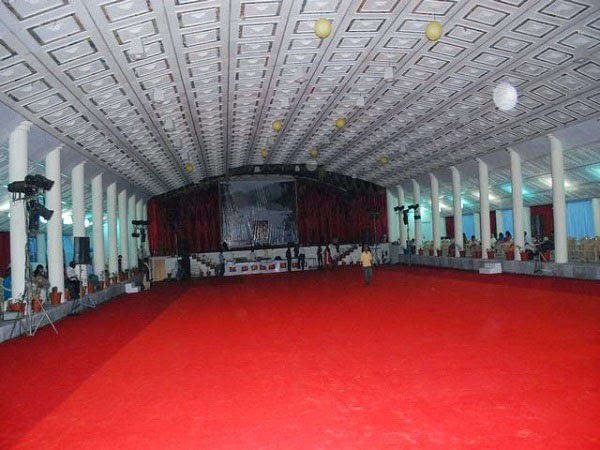 Mantra offers you lifestyle amenities, perfect venue, real luxury of space, architectured to meet & satisfy all the wants & needs of your esteemed clients in the way of Get Togethers, Weekend parties, Holidays, Family Functions & Events, Celebrations, corporate celebrations. 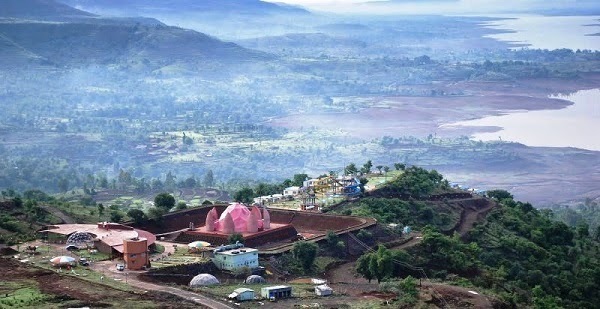 Pune > National highway satara-> Narayan gao-Balaji temple (25km)-> Right turn for Bhor ->karandi> site. * 10% Luxury Tax & 7.416 %Service Tax is applicable on above mentioned Stay Charges. Food Extra at Actual + 5 % VAT applicable. · 1 Buffet Lunch, 1 Evening Snacks, 1 Buffet Dinner & 1 Buffet Breakfast. · Check In: 12.00 P.M. Check Out: 10.00 A.M.
· Buffet Food Will is served at Restaurant. Kindly Refer attached Information for Guest Sheet for Food Timings. · With the food as specify below with extra charges. Breakfast @ Rs.50/- extra per head. Lunch& Dinner @ Rs.100/- extra per meal per head (For Veg food). Lunch& Dinner @ Rs.150/- extra per meal per head (For Non-Veg food). · Complementary Horse / Camel Ride. 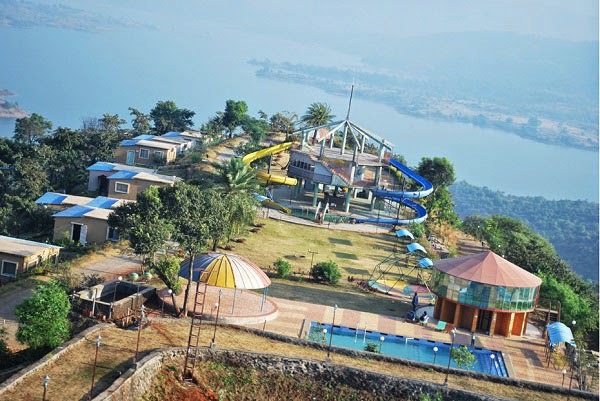 · Water Park with slides. · Cricket & Football Ground. 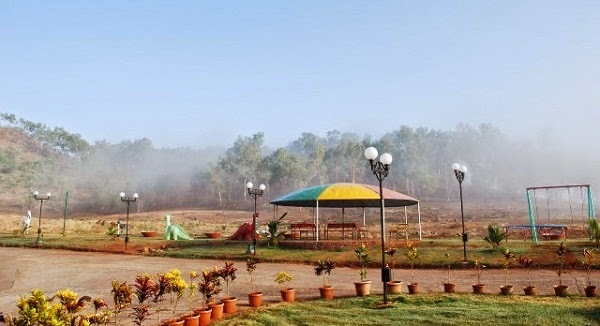 · Area & External banqueting with beautiful landscape garden of 1.00.000 Sq. ft.
· 72 well furnished valley facing Cottages 4 side open (Can accommodate 4 Guests) for Stay. · Seats with an arrangement of your choice, innovatively designed to be a Lotus (surrounded by Lake), Auditorium, Tree club house, Elora club house, Corporate conference hall.